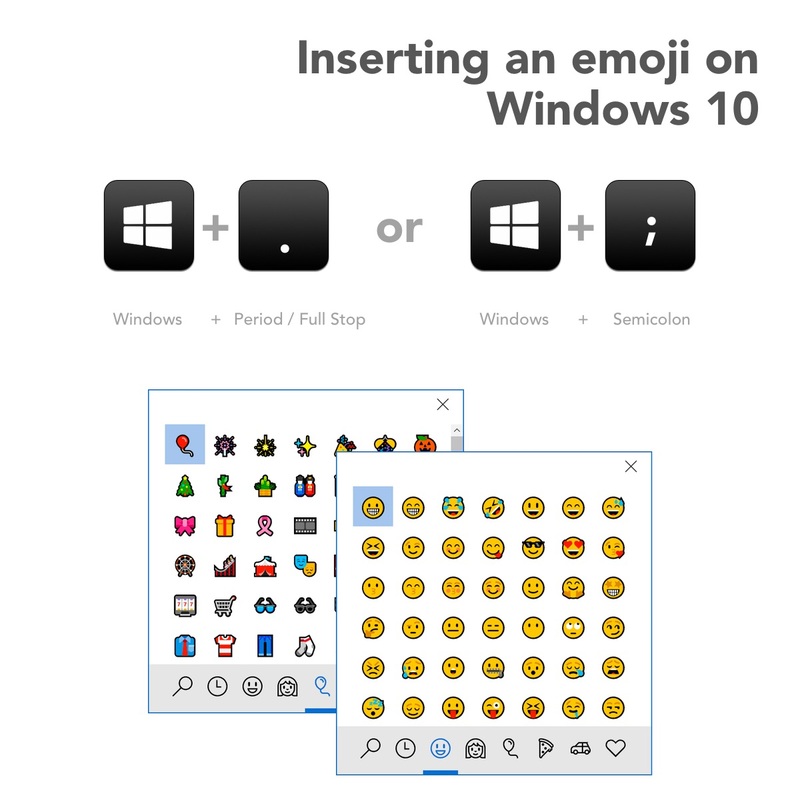 Windows users: at last you have a great emoji picker, built right into your system. Typing either of these keyboard shortcuts will bring up an inline emoji picker, complete with search field. It should be noted that Windows 10 Fall Creators Update also includes support for Emoji 5.0; minus any country flags. Above: New additions in Windows 10 Fall Creators Update. Windows 10 Fall Creators Update is required to use the new emoji picker. Users of previous releases still have access to the touch keyboard, which provides a limited range of emojis to enter. This release is available now for those who have signed up to receive Insider builds. For all other users, this update is expected around September 2017.